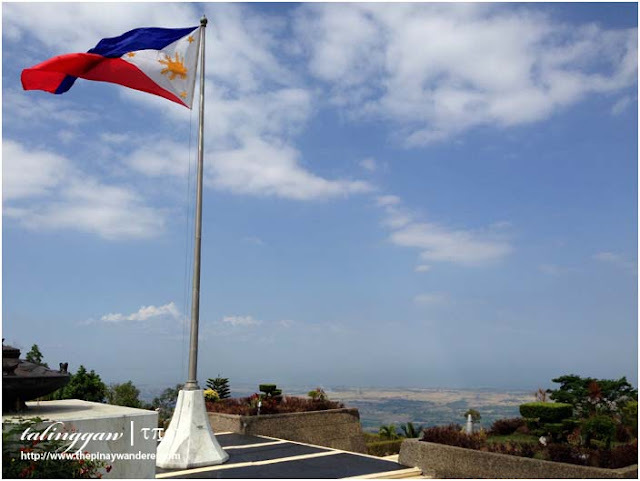 Araw ng Kagitingan (Filipino Day of Valor), a national holiday, a day for road trip, yey! 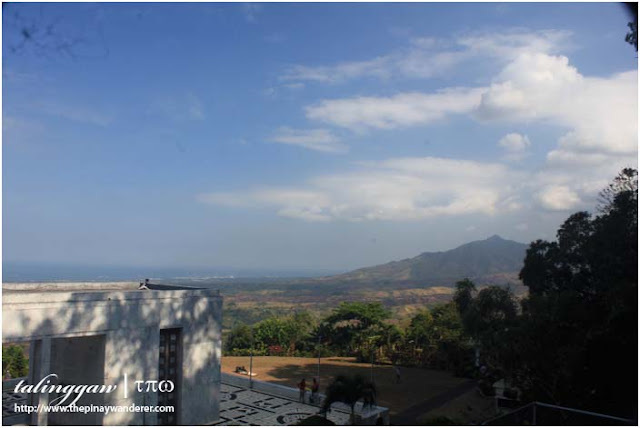 For this year's Araw ng Kagitingan, my friend and I were again on a road trip, and that's to Dambana ng Kagitingan (Shrine of Valor) in Pilar, Bataan. 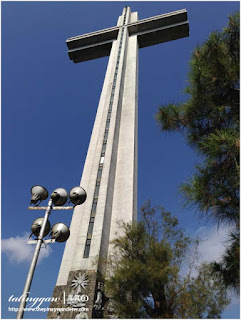 It's been a while since I first wanted to visit this national shrine in Bataan. As usual, it's because I am curious of historical sites I only heard from my teachers and read from textbooks before. 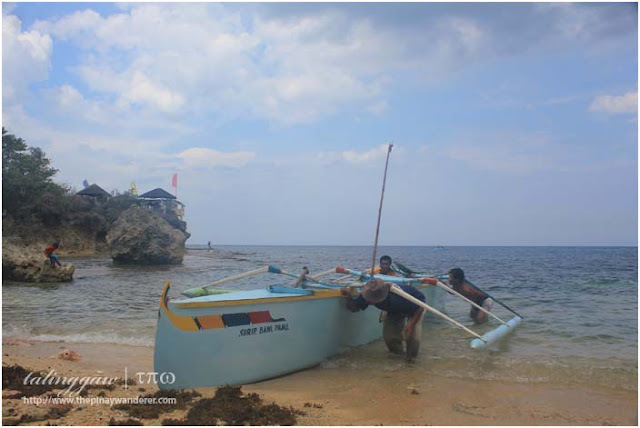 Araw ng Kagitingan is observed as a national holiday every ninth (9th) of April to commemorate The Fall of Bataan to the Japanese Army during World War II. 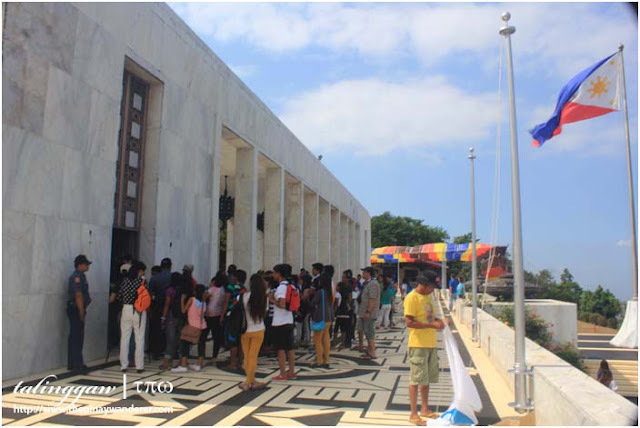 It is on this day when thousands of Filipino and American soldiers who fought valiantly in the so called Battle of Bataan surrendered to the Japanese forces, after three months of fighting. On this same day, those captured soldiers were then forced to march to Camp O'Donnell in Capas, Tarlac, wherein thousands died from beatings, maltreatment and exhaustion; hence, it's called Bataan Death March. I can't imagine the struggles and sacrifices our heroes of the past experienced for us to have the freedom we so enjoy these days. Marching 97 kilometers (during Bataan Death March) with little food and water, beaten from time to time when they fell out of exhaustion; it really is hard to imagine. Our country is facing some threats right now, can you imagine doing and sacrificing what our forefathers have done and sacrificed in the past? I can't and I hope it won't come to that. As the saying goes, there's no winner in war, only who lost the least. 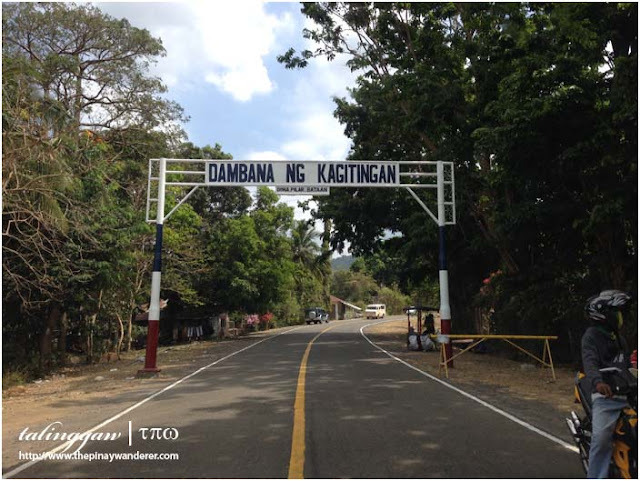 Anyway, to honor the heroism of those Filipino and American soldiers, then-president Ferdinand Marcos commissioned the building of Dambana ng Kagitingan on Mt. 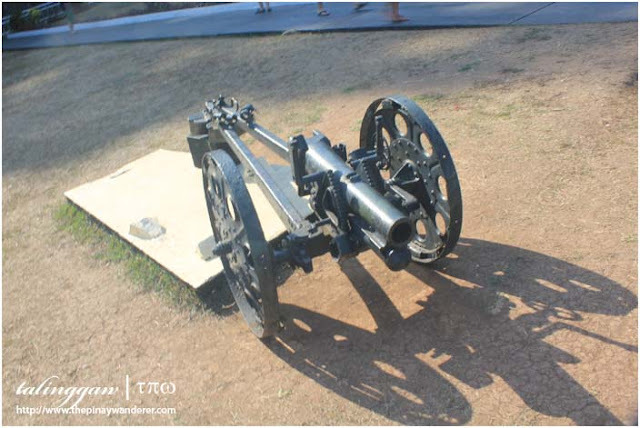 Samat, the site being the Filipino-American forces' last stronghold. 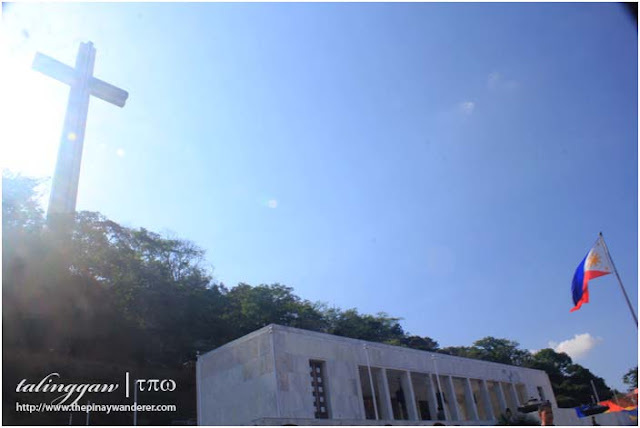 The shrine was built starting in 1966 but was completed and inaugurated in 1970, during the celebration of the 25th anniversary of the end of World War II. 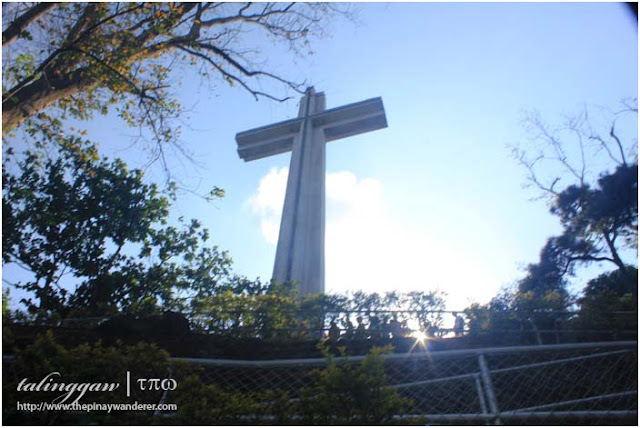 The shrine complex features the colannade, a marble-clad structure housing the altar and the museum, and the memorial cross, a towering structure on Mt. Samat summit. 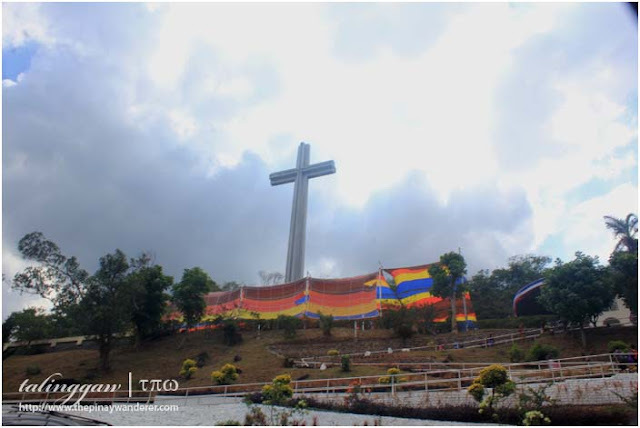 The memorial cross stands at 92 meters from the base, with lift and a viewing gallery on the cross' arms. 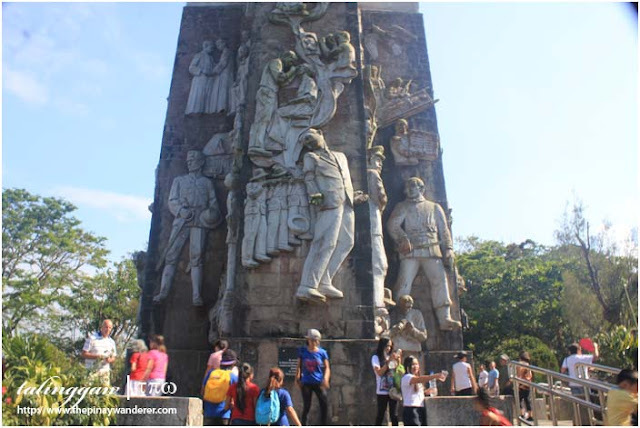 At the base of the cross are sculpture slabs by Napoleon Abueva depicting important figures and events in Philippine history. Unfortunately for us, we were not able to go to the shrine's viewing gallery as it was closed during that day. I tried persuading the shrine's staff to let us in but he said it's not allowed as a security measure for PNoy's presence earlier. Note to those who will be visiting Mt. Samat Shrine, the gallery and museum are closed to the public during special events, specially if high-ranking officials (read: president) are visiting the shrine. A few minutes after our arrival at the shrine, I saw several police and security personnel securing the place and assisting someone going to the museum. 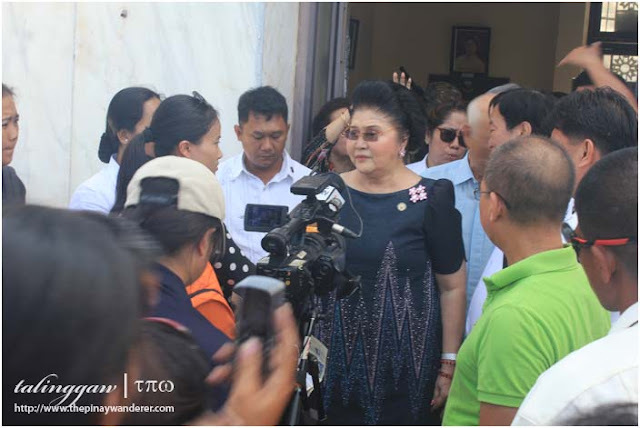 I asked one of them and was told the then-first lady Imelda Marcos has arrived and is paying a visit to the shrine. I didn't see her going in but I manage to take a glimpse of her coming out of the museum. The photo above was taken during her interview at the museum entrance, before she leaves the shrine. 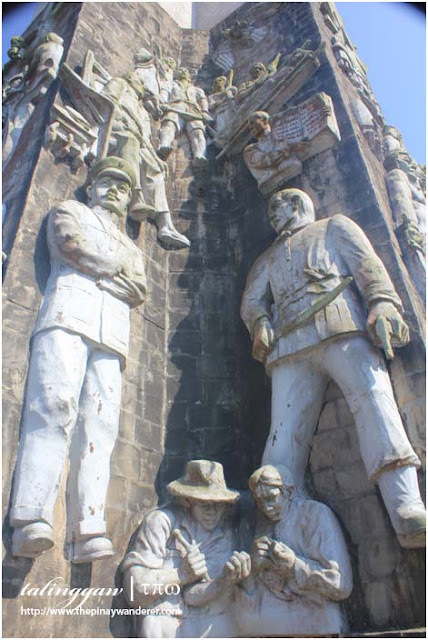 Nakikita ko lang talaga ang Dambana ng Kagitingan dun sa mga text books namin noon pero other than that, I never had a chance to visit Bataan .. 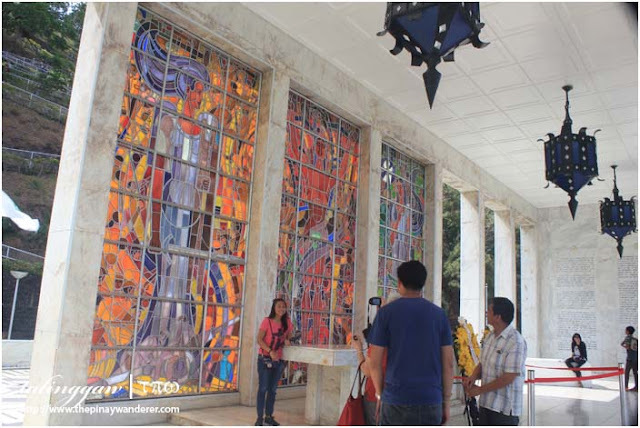 I love the stained glass murals and Abueva's sculptures. Ilang story-high kaya itong Dambana ng Kagitingan? Thanks for touring us around Tal..
Bataan is on my list to visit. My grandfather fought in WWII so this place means a lot to my family. Pwedeng maiyak? Yung history ng mga Pilipino napakaganda talaga, how they fught for our freedom, yung death march napakahirap daw talaga, tapos diyan nagumpisa ang friendship ng mga Fil at Americans. I heard stories na wala silang kain on the march and even some died during the March, as for the Filipinos, habang naglalakad daw sila, may mga naghahagis ng Tinapay along the way para mkakain sila. :( Kaiyak, Grabe. Hi Milton, Kayni and Steve!